For over a decade, Fritz von Runte has produced various tracks and remixes for many artists with a unique style in which he deconstructs and reworks the original songs, transforming them into new visions. 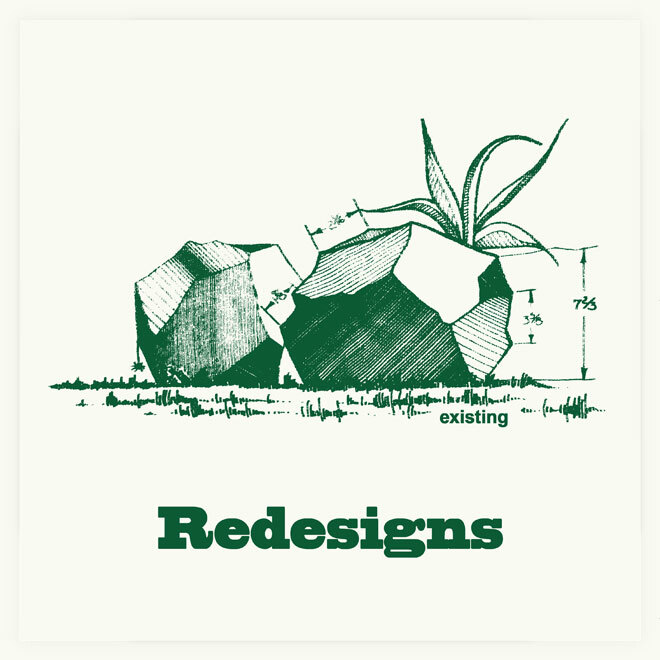 He calls them Redesigns, and this is a compilation of some of the best ones so far. From Manchester supergroup Freebass to the more obscure works of Vicious Pink, von Runte breaks down and rebuilds classic tracks from his favorite artists including New Order, The Smiths, Pet Shop Boys, Dire Straits, Soundgarden, 808 State and Renegade Soundwave. Come along on this fantastic voyage and explore new versions of Dire Straits "Why Worry," The Smiths "Stop Me If You Think That You've Heard This One Before," The Pet Shop Boys "Home and Dry," his highly anticipated version of Renegade Soundwave "Biting My Nails" and a smashing pair of 808 State Redesigns.